← Getting Ready for one of the busiest wedding seasons yet! 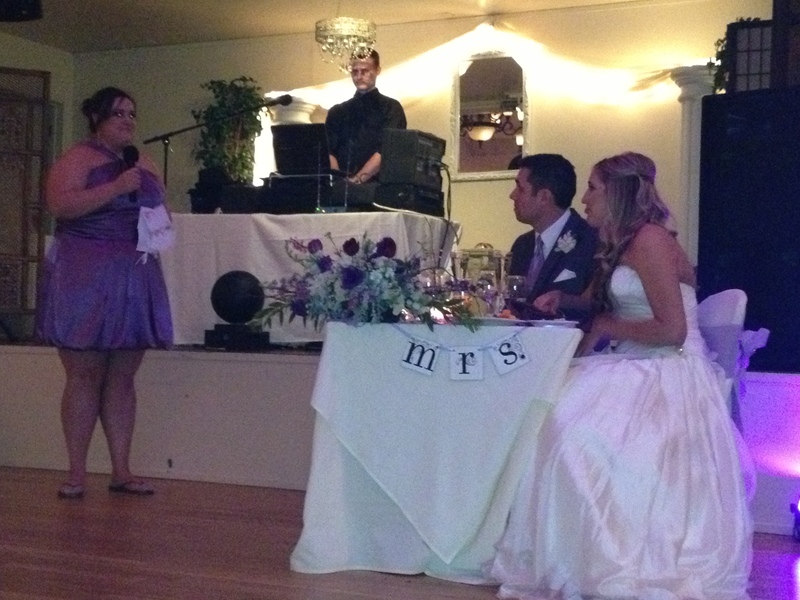 Grant Petersen as the MC/DJ…..
After all the special & memorable wedding day events…..we Celebrate & Dance! 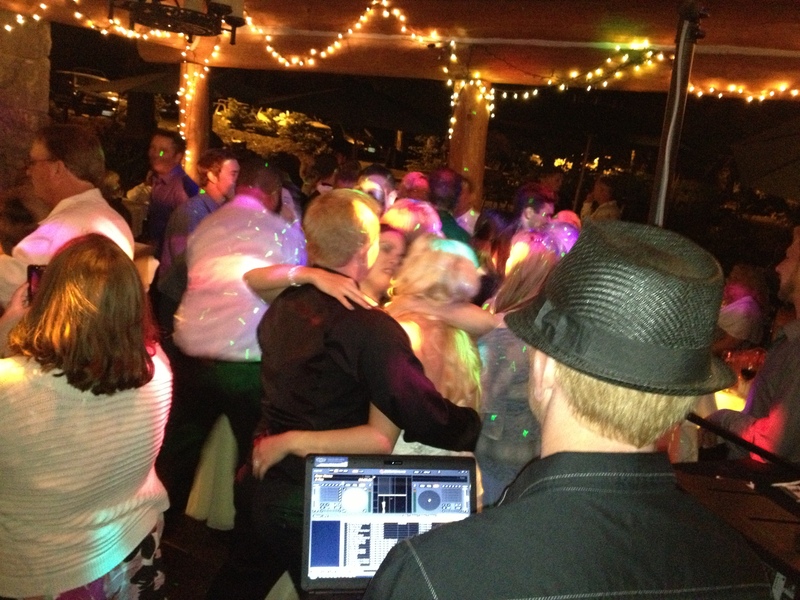 We Look forward to getting your dance floor up and grooving!